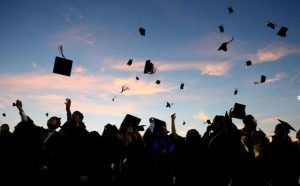 Pro-Tech Services offer complete graduation sound systems for your special event. Celebrate loud and clear with a sound system from Pro-Tech Services! Make your event memorable and worry free with Pro-Tech Services sound systems.